Except whales, Nautilus is the most frequent animal that appeared in Wingmakers Arts, And why such an ancient animal appears so many times in wm arts? in Ancient Greek, Nautilus is the representation of perfection.It’s appearance also related to sacred geometry. 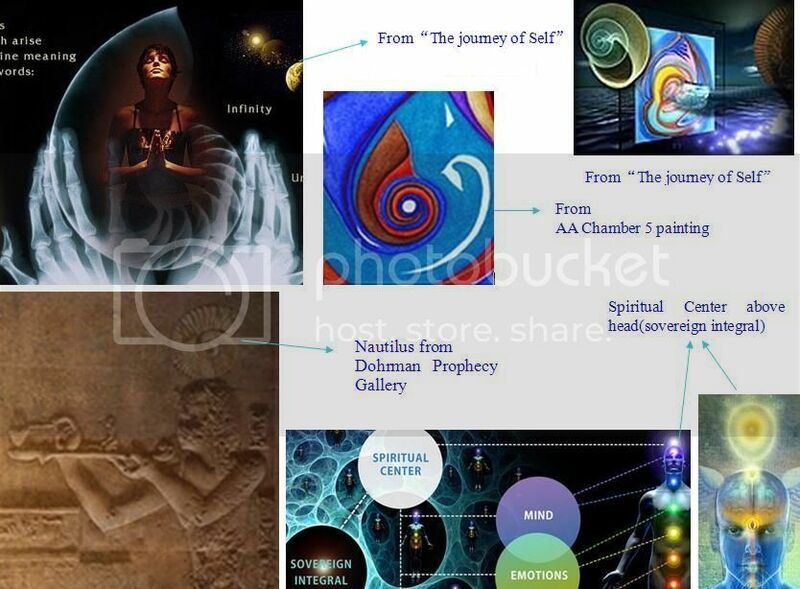 According to wmm, the Sovereign Integral is the highest consciousness that one can achieve,and in one picture I posted, a Nautilus is strangely placed above a man’s head,in other pictures, the Sovereign Integral(spirit center)is placed above head too. If Nautilus can means perfection,then why it can not mean perfect consciousness? 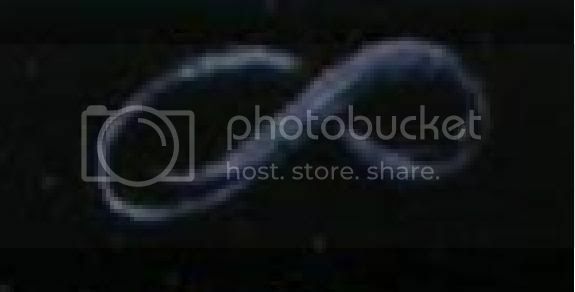 Another specialty of Nautilus is ancient,the same as the wingmakers,wm is an ancient tribe in our universe.Perhaps Nautilus is the symbol of wingmakers to some degree. sorry I didn't reply to this earlier ... I somehow missed a lot of these posts ... and am just catching up now.